Who wants to worry about finding a nail salon to get a manicure while away on vacation! I like to get gel mani's before I go away (they last two weeks!) and my color of choice is OPI's Bubble Bath. This natural color looks very clean and offers a high gloss finish. It works well with anything you have in your travel wardrobe! 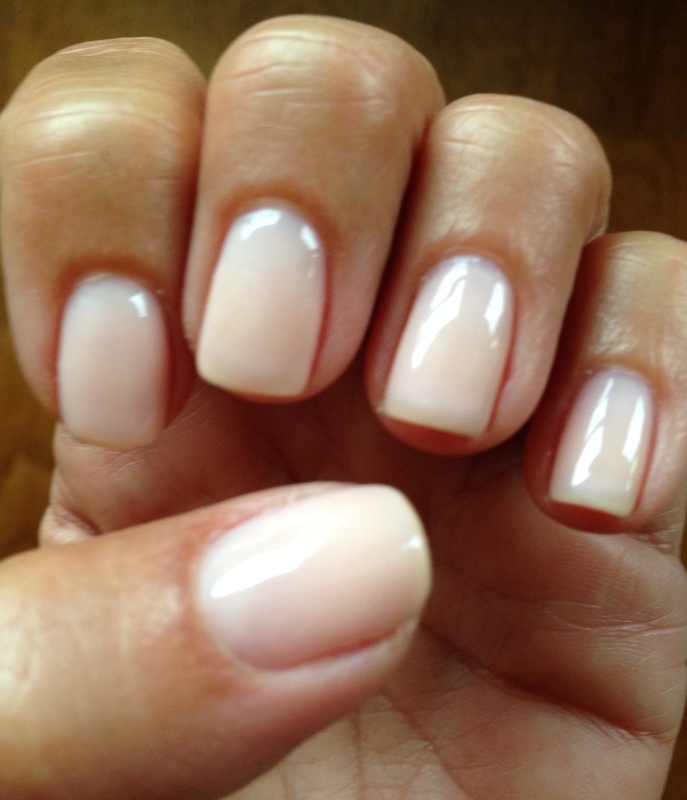 I am wearing OPI's Bubble Bath on my nails now and all set for a week spent on vacation in the Hamptons!